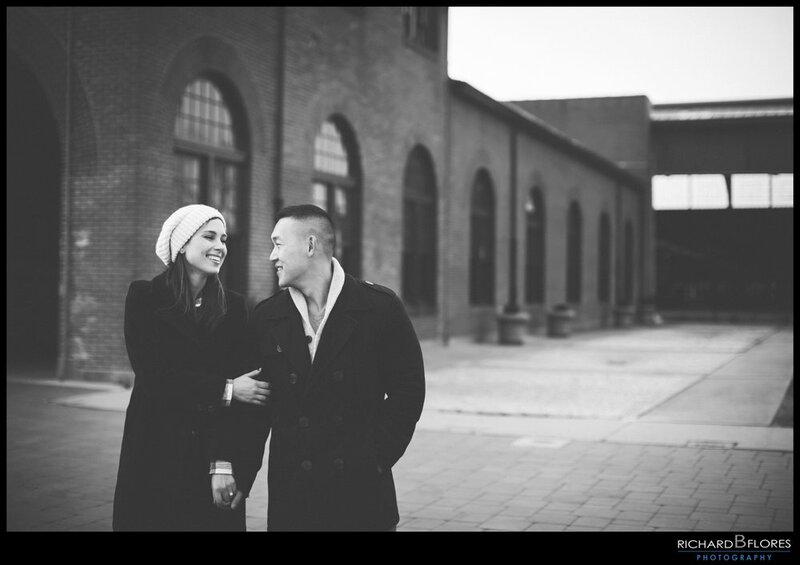 Today we’re happy to share one of our couples engagement sessions which we photographed recently in Asbury Park, NJ. 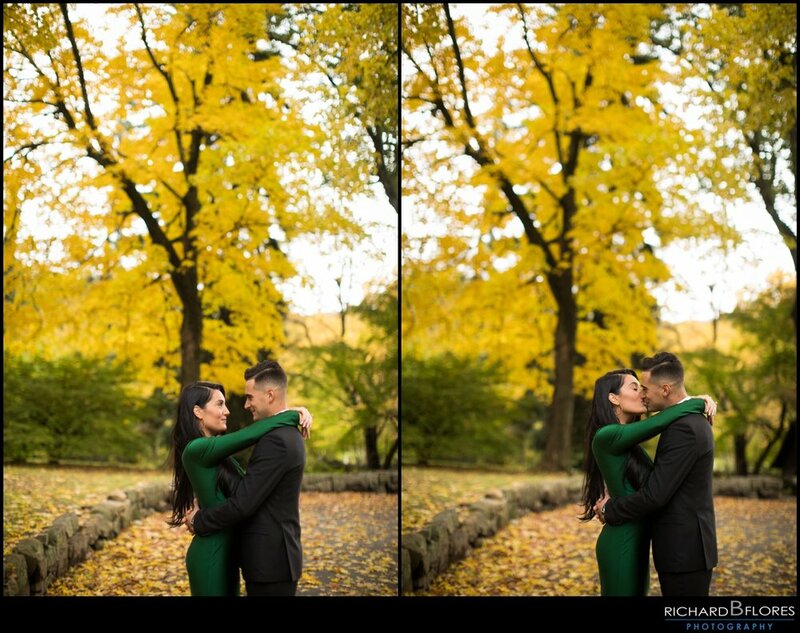 Our couple Alexa & David came all the way from CT for their session at one of their favorite places and we had great time getting to know them. Their fun, down to earth and loving personalities make them the perfect match for each other. Now with their wedding day approaching later this year, we all can’t wait for their big day to arrive!! 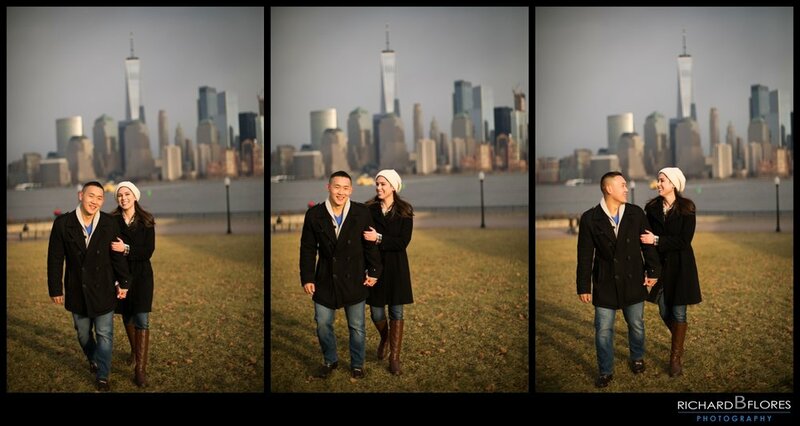 Thank you both so much for choosing us as your photographers for your engagement and wedding. It was so nice getting to meet and know the both of you and we can’t wait to see how beautiful your wedding day turns out to be. We wish you the best in your planning and we’ll be seeing you soon!! We wish you all had an incredible Christmas and Holiday Season!!! 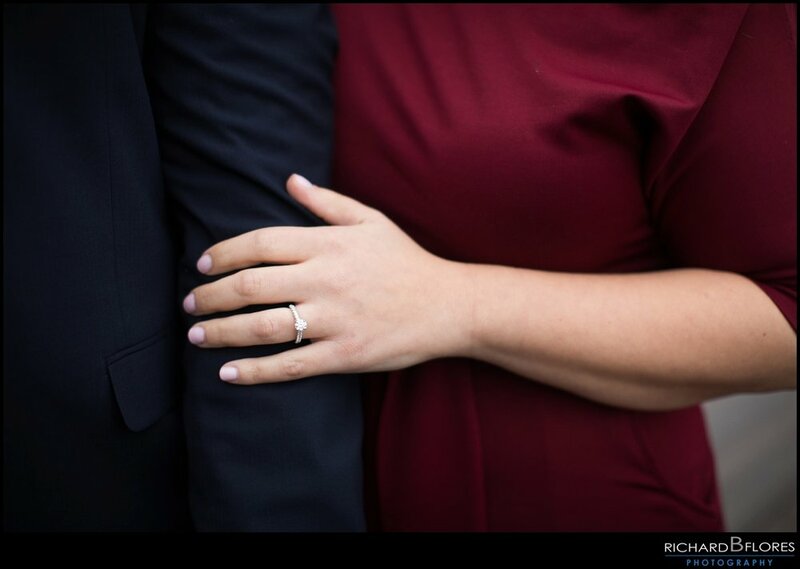 Today, we’re very happy to share this next engagement session with you all. Meet our couple Jennifer & Lawrence, whose wedding we have next year. 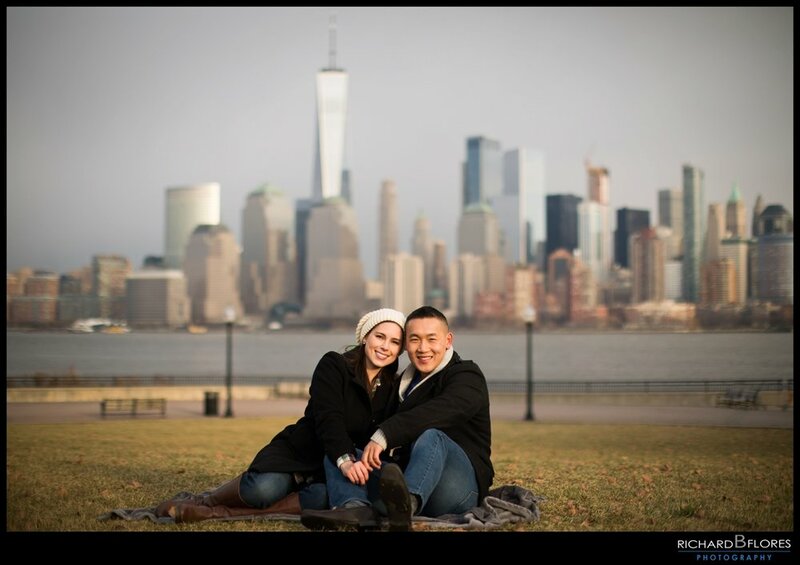 We recently got together for their engagement session in Liberty State Park on this chilly day but their excitement and love for each other didn’t stop us from capturing these beautiful portraits. 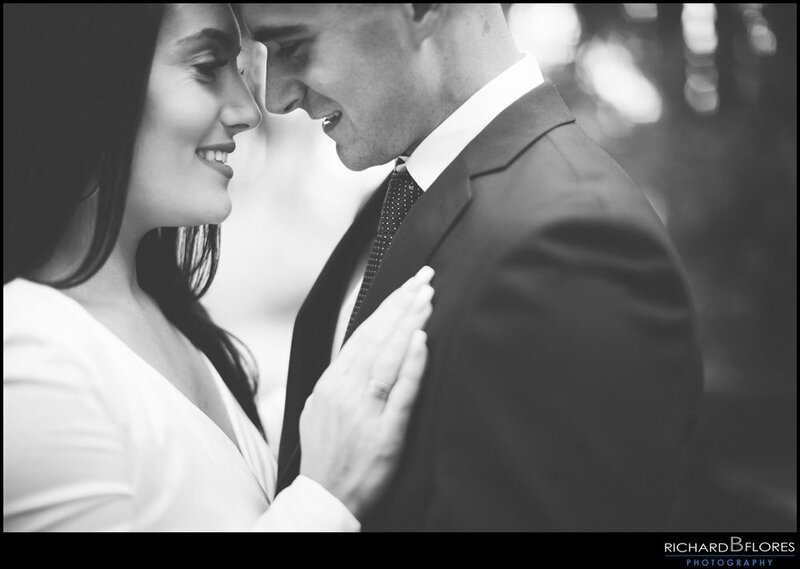 After having had time to spend with them on their session, I’m pretty sure they are beyond ready for their wedding day!! Thank you guys so much for deciding to do an engagement session and for having us as your photographers. We’re so happy to have been able to get to know you guys and we’re even more excited for your wedding day!! We’ve been dying to share this awesome session with you all and the day has finally arrived!! 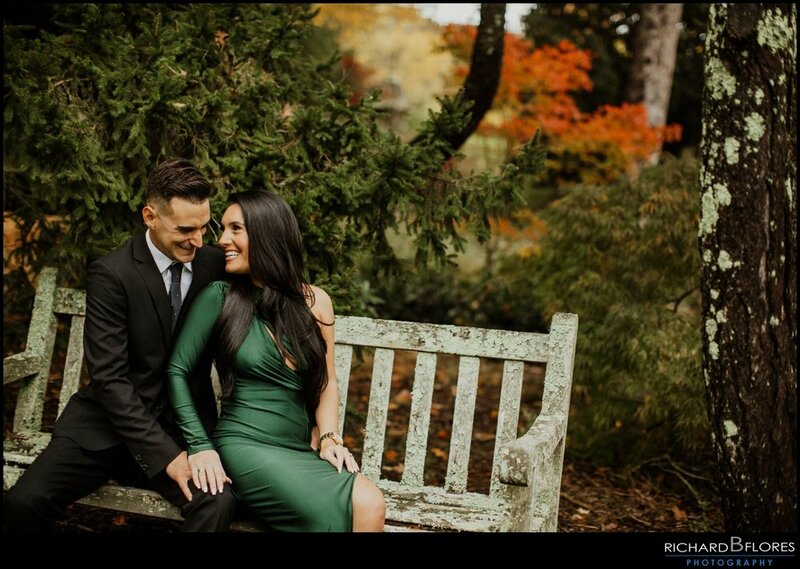 Meet Gabriella & Sam who’s session we recently photographed at the NJ Botanical Gardens!! This beautiful couple and their love for each other was so easy to photograph. Not only that but being so into their session and evening bring this amazing Motorcycle which we got to use as a major prop was just a like a cherry on top!! So, without further ado. Here are a few of our Favorites!! 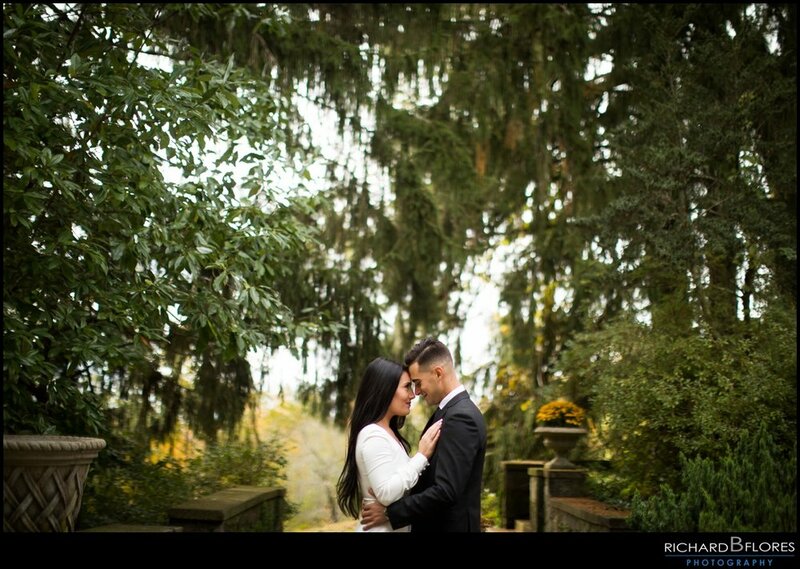 Thank you guys so much for choosing us as your photographers. 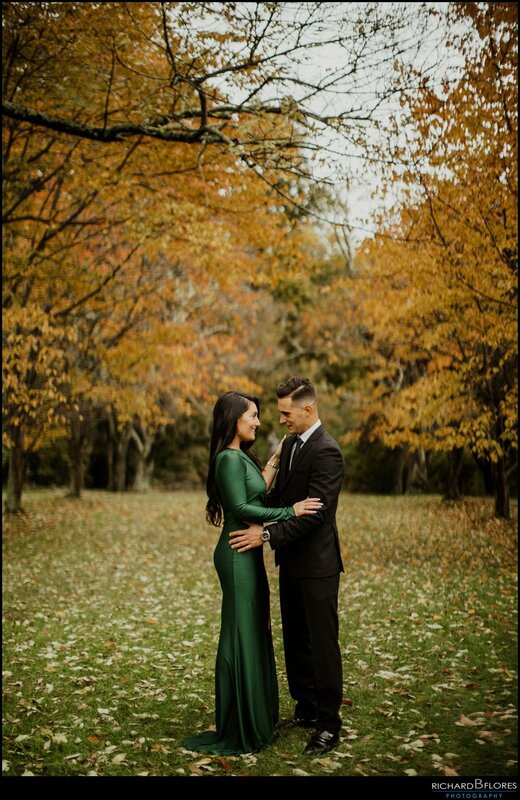 We hope you had as much of a great time during your session as we did and now we cannot wait for your big day to arrive. Congratulations guys! !